We recently put out a poll on Instagram, where thousands of you told us that one of the hardest things about planning a wedding is choosing vendors. Well, lucky for you (and us! ), Nadine from The Henna Project sent us this handy little guide on how to pick the perfect mehendi artist. AND, at the end of every step you’ll find pro-tips from us :)! So after the date has been set, the venue has been booked and the dress has been picked out, you still have wedding vendors to look at. Your henna artist is no exception. After all, it’s one of the most popular traditions that’s still going strong. Thank God for the World Wide Web. Doing your research is crucial in understanding the styles of different artist and even the types of henna artists (either in your area or internationally). But don’t limit your search to just mehndi artists, investigate what henna styles you want adorned on you for your wedding. Knowing the style (intricacy of details, amount of henna, floral/non-floral, etc.) 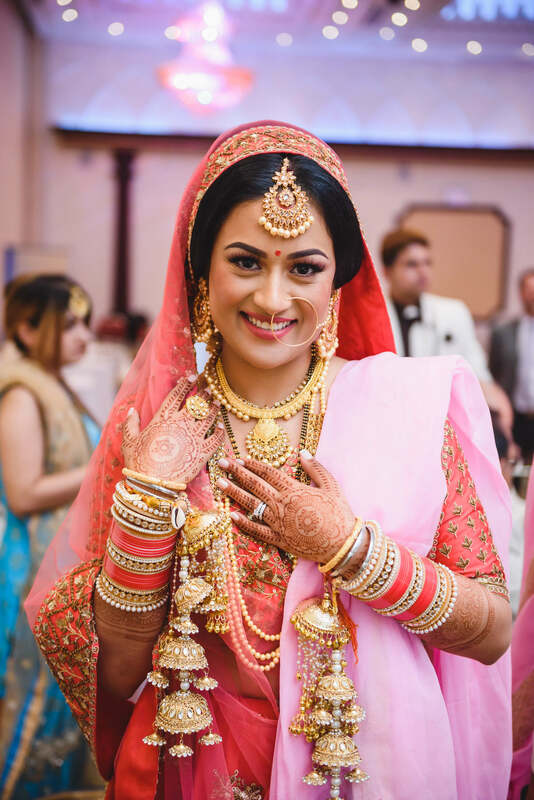 you’re after will make your henna artist search all the more easier, because now you’ll be able to match the style you’re looking for to the henna artist who is offering it. IWB Pro Tip: Make a note of how far up your arms and/or legs you want the henna to go. Also ask yourself how detailed you like henna to be. These two factors (amount of henna and intricacy) are half the battle in knowing what you want! Creating pinterest boards will narrow in the types of designs you like. 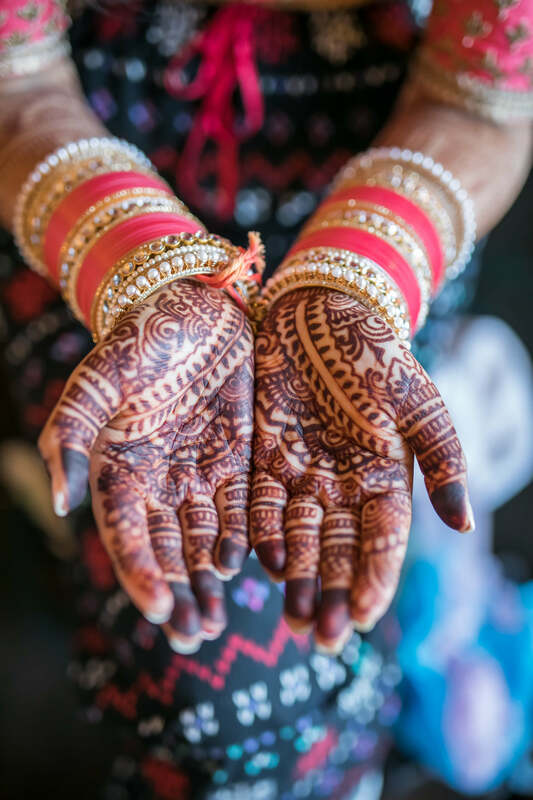 Not only will it reveal to you what you truly resonate with, but it will also give a much better understanding to your potential henna artist about what it is you’d like to be created. Then, you can easily compare the henna artists that you’ve found (or that have come through recommendation) to your board! IWB Pro Tip: Instagram is also an incredible tool! And now, with the ability to follow hashtags, you can follow #henna #hennadesign or #mehndi for a stream of beautiful works of art from artists right there on the platform. Then, you can save it to your “Collection” to look at anytime. Through your generic search of henna artists, it’s best to hone it in to your top 5 favorite artists. Be a bit more microscopic with their instagram, website or other social media pages. You can bookmark their images so it’s an easier flow of communication when you come to approach any of them. IWB Pro Tip: Look for any recommendations or ratings to help narrow down your list. Also, don’t underestimate the benefit of liking your vendors. You’re going to be spending lots of time with them, so let your intuition guide you. Henna artists can range from levels of expertise to their own distinct mehndi style. Distinguishing what your priorities are will make it easier on you to classify your ideal henna artist. Do you prefer a henna artist who has many years of experience? Are you after a more affordable artist who offers less intricate styles? Do you want an artist who works fast? Setting your priorities will allow you to approach the right henna artists and get you the adornment that you’re after. IWB Pro Tip: When in doubt, ask! You can ask how many hours he/she takes to do a sample design, or any other questions you might want answers to. It’s also important to make sure that the henna is naturally made, (whether they make it themselves or buy it elsewhere) to make sure it’s a fresh and potent paste. More often than not, most henna artists offer free phone or in person consultations prior to booking. Getting a consultation is essential because it will give you a human element on who it is you’re working with. 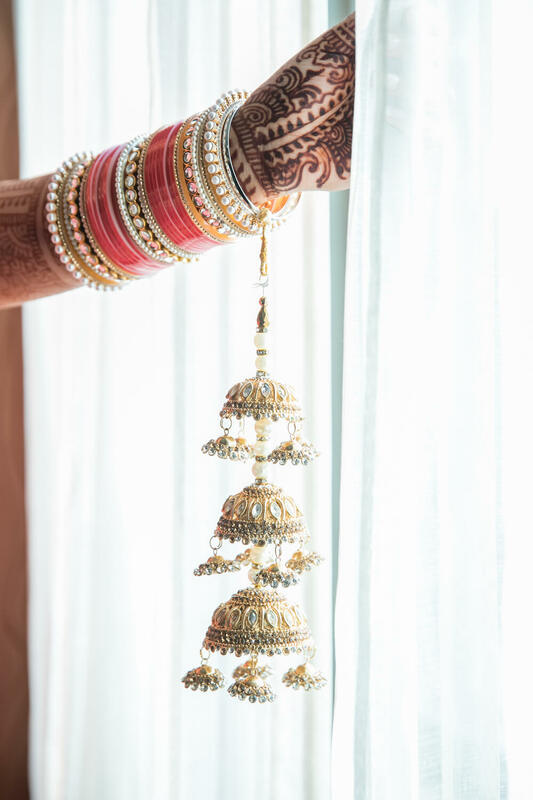 By either talking over the phone or meeting in person, you’ll get an impression of what your artist is like and whether you’re comfortable enough in booking your bridal mehndi with them. IWB Pro Tip: If you’re meeting in person, ask them to bring along a cone and do either a small sample design on you- or just a spot test! Since colour is important to most brides, this will help you get an idea of how your completed bridal mehndi will look. 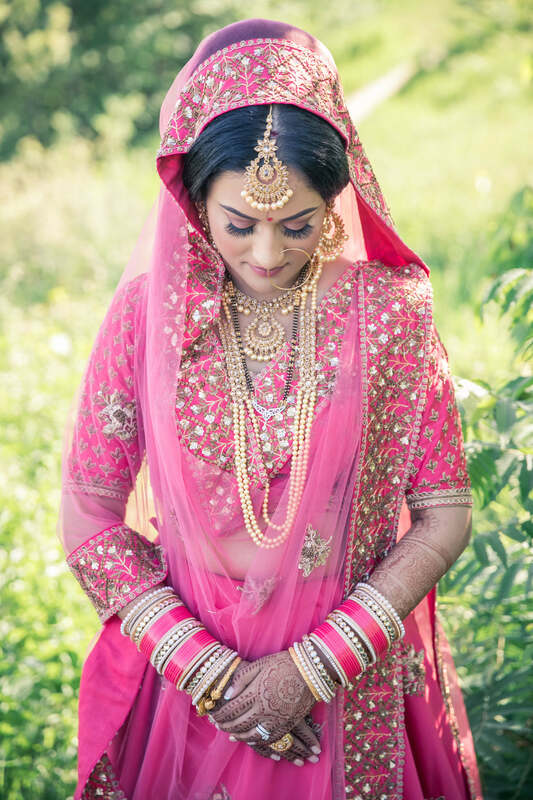 We’d like to thank Nadine from The Henna Project for providing these gorgeous images of her work, and of course this article to help our future brides-to-be out. It’s always nice to have an industry insider give their best tips, isn’t it? We hope you enjoyed our pro tips as well.